Truth to me has much to do with our natural state of BE-ing. We are the Truth. The IS-ness and Such-ness of life itself. For so long the truth has been shadowed. For women, truth has mostly been denied and shut down. The reemergence of the Divine Feminine/Goddess energy has provided an outlet for the ultimate truth to once again be revealed. The goddess is everywhere, present at this time and for what it’s worth, now she is safe to express the truth. Truth revealed in ways that has not always been comfortable to a patriarchal society. For the first time in thousands of years she is being heard, noticed, counted, and seen. Her contributions to the collective are vast. This time she is not being boiled, baked, beheaded and burned at the stake for voicing the truth. Truth used to get us in big trouble (the daughters of Eve have carried the burden of the lie of humanities fallen nature for eons). The Truth of our healing abilities, our insights, our intuitiveness, our connection to the earth, our sensual natures, our compassionate hearts, our nurturing ways got us declared witches, heretics, and ex-communicated because these “gifts” were misunderstood, and mostly a threat to those in power at the time. No longer is it necessary to shield and protect our truth for fear of oppression, tyranny and control. Some of the women leaders of the free world are now holding the space, prayers, and expectation for these new energies of truth to trickle down to the third world nations where our sisters will soon be able to speak, do and BE the truth once again. The truth that we are not fallen in our nature or separated from God at all. We never have been. The Myths of Eve having eaten us all out of house and home are to be revealed as untruths. The truth of our perfection, wholeness and healed image and likeness take their place instead. The world watches and waits as the new paradigm continues to unfold – where the truth of whom we are, and our enlightened /self realized nature can shine like the sun beaming authenticity to all corners of the planet. I AM THAT, I AM. This is the truth. Willing to forgive and forget the oppression, control and tyranny of the good old boys world that is soon to be balanced by the compassionate love and light, by the heart of a Goddess and her sisters. Yes… we can, in Truth, which is Love. Speaking my truth means that I share honestly and openly what is in my heart…what I think and believe and how I feel. In order to speak my truth, I need to be honest with myself first. Is what I am about to say coming from my heart, from a place of love, from the center of who I am? Or, am I speaking from fear or anger? Are my words an emotional response to pain from my past? When speaking my truth, I always want to center myself in the present moment and in love. Many of us have been conditioned to please others. Unfortunately, this pattern has caused us to hold back from speaking our truth and from being all that we were meant to be. To step more fully into our authentic power, we need to stop playing it safe. We need to stop hiding our brilliance and allow our light to shine. As we do, we will feel more alive inside, and our brilliance will radiate out, causing a ripple effect, expanding love and light everywhere! Karen is the author of Sail Into Your Dreams: 8 Steps to Living a More Purposeful Life, an inspirational speaker, Life Empowerment Coach, psychotherapist and the founder of Creative Transformations. She has over fifteen years of experience in the personal development field including a master’s degree in marriage and family therapy and special training in energy transformations. Her specialties include: Life Purpose; Life Transitions; Personal Empowerment; Grief and Loss; and Relationship Issues. 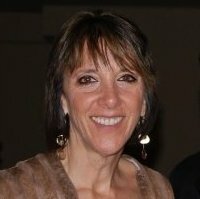 For more information about Karen and her work, please visit: www.LiveAPurposefulLife.com. Speaking my truth represents knowing myself well, speaking up for myself, being more in alignment with who I am, being true to myself and being authentic. Also, I’m better able to express that which wants to come forth, the individualized expression of Spirit (God) that shows up as Kate. All of these are essential for honoring and respecting who I am and showing up in the best way I can. I believe I’m a more self-realized and a more self-actualized person when I speak my truth. I better reflect the “real” me for others to interact with, that is, I’m being authentic. Also, when I speak my truth, not only am I honoring and respecting myself, but also I’m creating the space for others to also speak their truth and to show up more authentically. Certainly speaking my truth means to do so in a respectful manner towards others (and myself) and in a way that does not infringe upon them in any way. For I believe an important component of speaking my truth includes respecting and honoring others for their truth. Their truth is as important as mine. Sometimes other people’s truth is different than mine, and so long as we recognize no one’s truth is better than another, a more harmonious environment is created. Imagine a world in which everyone came from this perspective, of recognizing everyone has his or her own truth, and that it’s as important as our own truth! We would have a chance of a more peaceful world, wouldn’t we? In what ways are you speaking your truth? And how do you show up authentically? Since I was a young girl, I dreamed about being a writer. It always felt like a far-off fantasy—never to be realized. As years passed, I’ve often had comments from friends and family that I should write. I would just smile, laugh a little, and shrug it off as kind words from people who love me. In the summer of 2009, however, I felt the call to write in a bigger way, so I began my blog, Bellisima Goddess. It’s been a great way to get my thoughts, feelings, and ideas out. I’ve loved the process of blogging about subjects I care about passionately. Earlier this year, when the possibility of becoming a contributor to Speaking Your Truth became a real opportunity, I didn’t really understand how powerful the process would be. As I let go of all self-criticism and self-doubt, I plunged into writing about an important part of my life’s journey towards the rediscovery of my own voice. Although I found writing about certain life events very emotional, it was also cathartic and empowering as I connected to the transformation that’s begun in my life. I found myself revisiting events, yet–like an owl–I was able to look on them from above—from a different vantage point that allowed me to take in more of what the experiences really meant for me. And I was able to see some of the ways in which I’ve grown in wisdom and self-love. By the end of the writing and revision process, I felt a deep sense of gratitude. As scary as it was to disclose some of my life experiences and my feelings around those events, I knew I was among other brave women who were also revealing deeper parts of themselves for all to see. I am honored to stand in this circle of women who have taken steps as authors and as wise and courageous women to speak our truths. My hope is that our stories will touch others in ways that encourage them to speak up and speak out as well. Donna Mazzitelli is a writer and author of the Bellisima Goddess blog. She enjoys writing articles for magazines and online publications and is currently working on her first book. As an advocate for Mother Earth and her inhabitants, she enjoys teaching workshops and leading green wisdom circles in an exploration of green, healthy living. She shares her passion for creating a green lifestyle with individuals, families and businesses through her company, Bellisima Living, LLC. 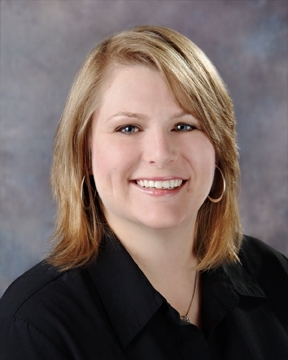 She loves working with individuals one-on-one to bring a deeper shade of green to their lives. 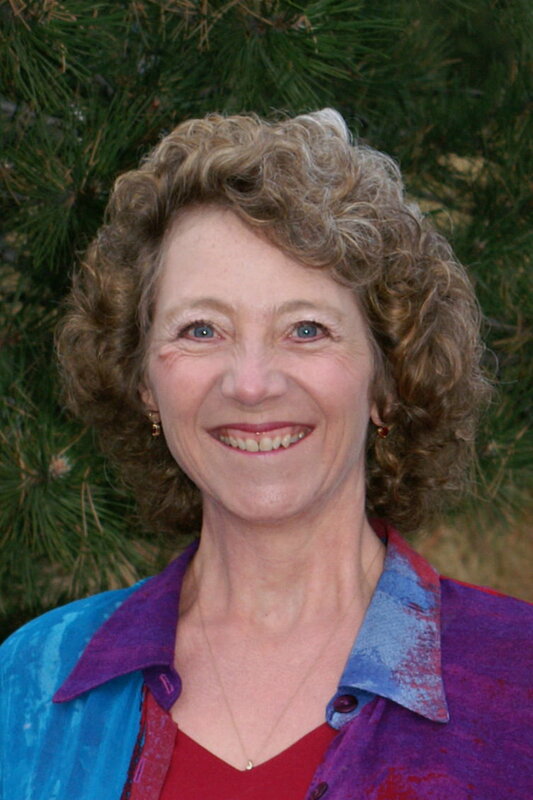 She currently resides in Castle Rock, Colorado with her husband, twin teenage daughters, and loving pets. To learn more, visit her blog at www.bellisimagoddess.com and her website at www.bellisimaliving.com. Cheri Ruskus, Founder of the Victory Circles and Author of Victory One Moment at a Time. Working on the “Speaking your Truth” project has been great for me. I’ve been writing since elementary school and it has been a passion of mine. I’m currently working on two books and have a few concepts brewing, but I have a tendency to keep my work to myself. I just felt this project would finally give my story a resting ground and the opportunity to share with others the incredible experience I had. Being a contributing author on “Speaking your Truth”, has given me a confidence to continue to submit my work and develop my passion for writing and sharing. I also have a sense of pride to be featured beside some amazing women, some whom I have met and others I feel I know. It’s been wonderful to be part of the project and I’m so excited to see it come to fruition. Kris Jordan has two beautiful daughters and resides in Colorado. She is currently writing poetry and two books for her love of writing, and also writes newsletters, blogs and microblogs for her family-owned plumbing company. She adores volunteering with youth, particularly teens, art in many forms, and God. She has an exceedingly abundant and passion filled future. Kris Jordan is PlumbingGirl on Twitter and can also be found at GarvinsSewerService.com. I procrastinated at first. Finding all sorts of excuses why I wouldn’t have time to write a story for Speaking Your Truth. I have classes to promote and my newsletter to get out. Meetings to attend. I really should shop around and find better health insurance. And of course look into all the windows of people by reading the posts on Facebook. The only excuse that I wasn’t admitting was fear. I was afraid of being seen not just as a writer but also a human being with idiosyncrasies and perceived imperfections. A Virgo who puts all her feelings and emotions in these pretty pink and purple containers until she is wound so tight and pops up like a Jack-in-the-Box. But at the last minute, I was more afraid of being left behind by my dreams feeling like someone who had overslept and missed the train by mere seconds. I knew there might be another train but I wanted to be on this train. I wanted my journey of authenticity and truth to start now. And I had to believe that my story and my truth mattered. Like in the story of “When Horton Hears a Who.” Everyone in Whoville were banging their drums and singing and shouting so they could be heard but it isn’t until the smallest of Whoville let out a yelp that the community was heard. It made a difference. So matter how small you or something may feel, it makes a difference. So let out your yelp! Speaking my truth is a combined healing and spiritual practice for me. My ability to speak my truth and have it be heard was stolen from me when I was first assaulted thirty years ago and reinforced during a second assault eleven years later. I can see now how both times I swallowed my verbal “No” for fear of escalation, and contracted my muscles, the mechanism for my body language, as my attempts to shield myself were overpowered. My healing unfolds as I use mindful movement, combined with breath and a curious mind, to unearth those parts locked deep within that continue to drive unconscious habits that I want to change. By using acceptance and compassion to bring those shadow aspects of myself into the light of consciousness, I inhabit more fully the woman I want to be. With each unfolding in my healing practice, I embrace another aspect of my humanness. Each time I gather the courage to be vulnerable and speak my truth publicly, I reclaim my power, my voice and my Spirit. It is the positive action I take on behalf my younger self to wash away any lingering guilt or shame. So, I find myself constantly surprised, humbled, awed and deeply moved when others respond that my sharing facilitated connection with hidden parts of themselves. Surprised by the validation that my voice is now heard. Humbled by the mystery that my words could support someone else’s healing. Awed by the reminder that words used in anger can likewise wound someone else. And ultimately, deeply moved because in that cycle of sharing, we each acted from the Divine that I believe exists within each of us. After 15 years in corporate finance and four years as an entrepreneur and holistic healer, Meenal Kelkar, MBA, CPRYT knows the pitfalls of living a life in a constant state of overwhelm. As a Mind-Body-Spirit Educator, Meenal teaches pragmatic approaches to breaking free of the cycles of stress-burnout and giving-depletion. She helps corporate executives and women entrepreneurs experience more ease, more calm and more balance in everyday life. These tools will soon be available as on-line programs through her website www.integrative-insight.com. 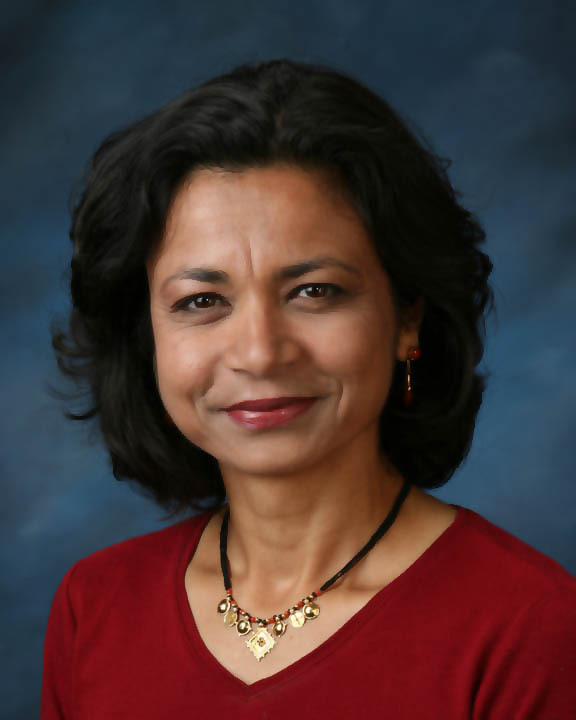 In 2010, in conjunction with her “Say Yes to Me” campaign, Meenal launched www.YourBodyOfWisdom.com, where she will share her new insights and programs as they unfold.